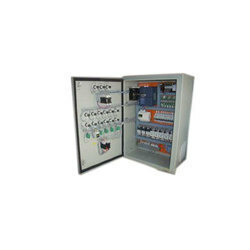 Our range of products include plc control panel. Keeping in mind the diverse requirements of our clients, we are engaged in providing wide range of Power Supply Control Panel. Looking for Control Panel & Junction Box ?